The Saint (2017) on Netflix Finland. Check worldwide Netflix availability! If The Saint isn't available in your country, or you are visiting a country where it isn't, there is still a way to watch it! 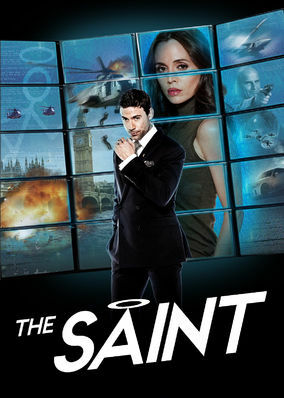 Master thief Simon Templar -- also known as the Saint -- is hired by a wealthy banker to find his kidnapped daughter, but not all is as it seems. He may be a slick international thief, but that doesn't mean he's a bad guy. He just takes the game to the next level.